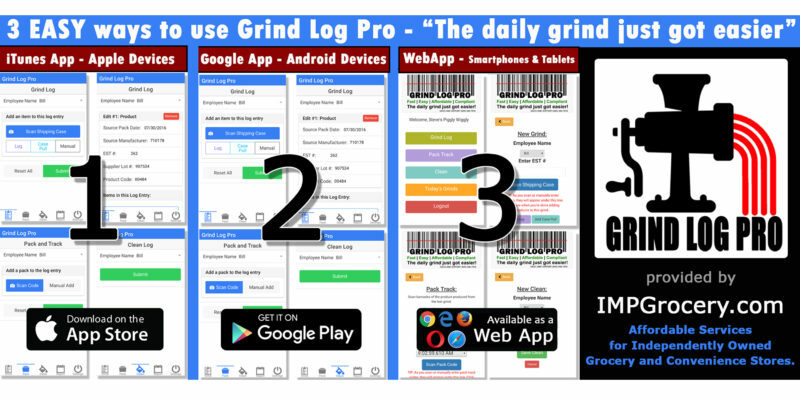 Grind Log Pro has 3 ways to use its technology. You are not stuck with one proprietary device. You can use any smartphone, tablet, or iPod touch® related device. If the device listed above has a camera run the demo and see all the exciting features of Grind Log Pro. It is so fast and accurate and is compliant with the latest USDA FSIS requirements for its October 1st enforcement. 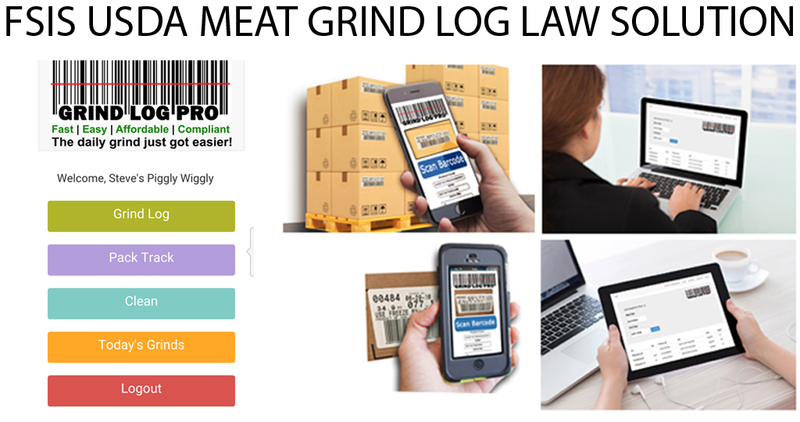 As soon as you enter the iTunes®, Google Play, or Web App version of the Grind Log you can press a button that will scan your beef case barcode (GS1 128 Barcode) and log the necessary information into your daily report. The only entry you make is the 3 or 4 digit establishment number. Everything else is a button click away. The demo is live and can be accessed anytime from your device. Try it out today and see how fast and easy it is. It will save your employees so much valuable time, and it will save you over a thousand dollars in wages paid to employees to write and decipher the barcode information on a manual log. Contact us today and see how easy this is. You can start using it right away! 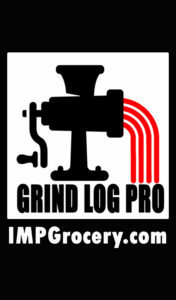 HOLIDAY SPECIAL: Schedule a Demo and receive $50 OFF Grind Log Pro!